Azerbaijan, Baku, 29 August / Trend corr. J.Babayeva / The Azerbaijani Ambassador to Georgia denies reports on Azerbaijanis' demand for autonomy in that country. 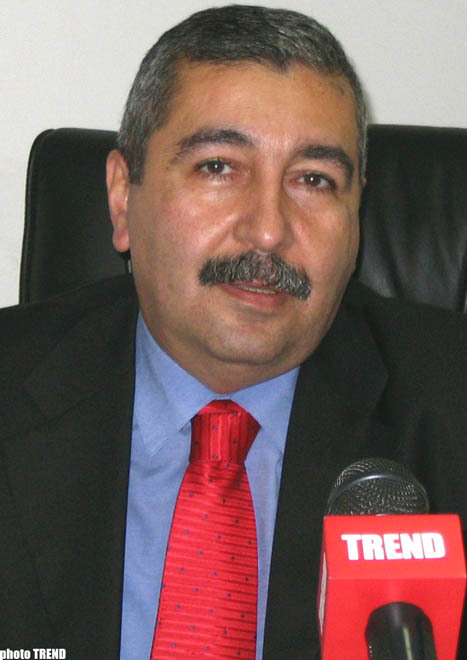 "Reports on the demand of Azerbaijanis residing in Georgia for autonomy is of provocation character and such news are spread to bring Azerbaijanis into definite games," Namig Aliyev, the Azerbaijani Ambassador to Georgia, told Trend over telephone from Tbilisi on 29 August. Some media reports urged on territorial claims by national minorities residing in Georgia after Russia's recognition of independencies of South Ossetia and Abkhazia. The Russian President Dmitriy Medvedev signed a decree to recognize independence of South Ossetia and Abkhazia on 26 August. "Azerbaijanis never demanded autonomy from Georgia. They are citizens of Georgia and intend to live in within the state in future, as well," he said. According to unofficial data, about 500,000 Azerbaijanis reside in Georgia, especially in Kvemo-Kartli (Borchali) Region. Councils of the Armenian public organizations in Samtskhe-Javakheti and Kvemo Kartli made a statement to get status of sovereign states within Federal Georgia with large autonomy rights of self-government for Samtskhe-Javakheti and other areas populated by Armenians.